A brief explainer animation for Habibah Ghazali’s work on Self Healing of Polymeric Adhesive for the Polymer Processing Society (PPS) – 31 conference on Jeju Island, South Korea 2015. 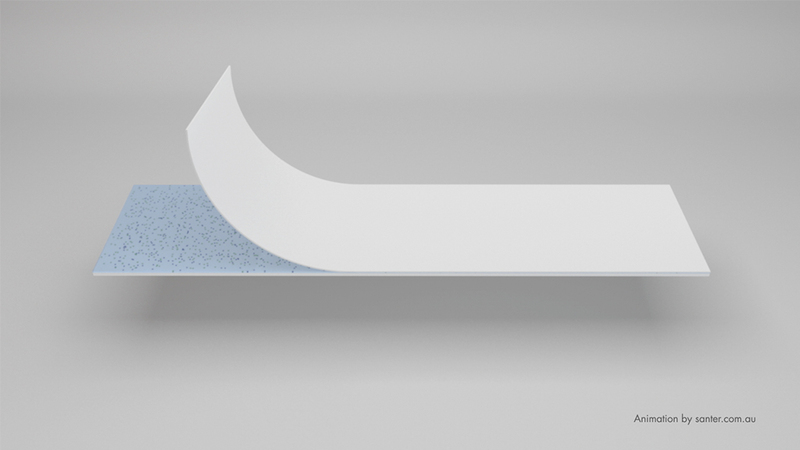 This is a Science and Engineering Animation explaining the process of this self healing adhesive. The video below is the final animation that was presented at the conference. 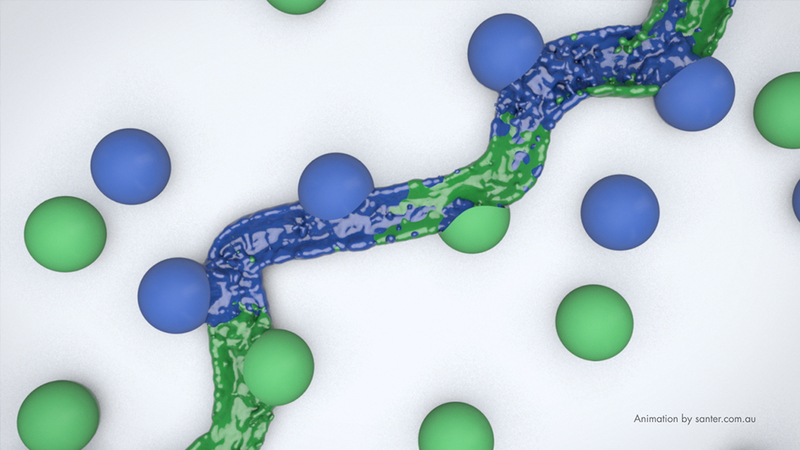 The animation was created using Cinema 4D Studio and X-particles 3. Rendered in Cinema 4D and all post was done in After Effects. 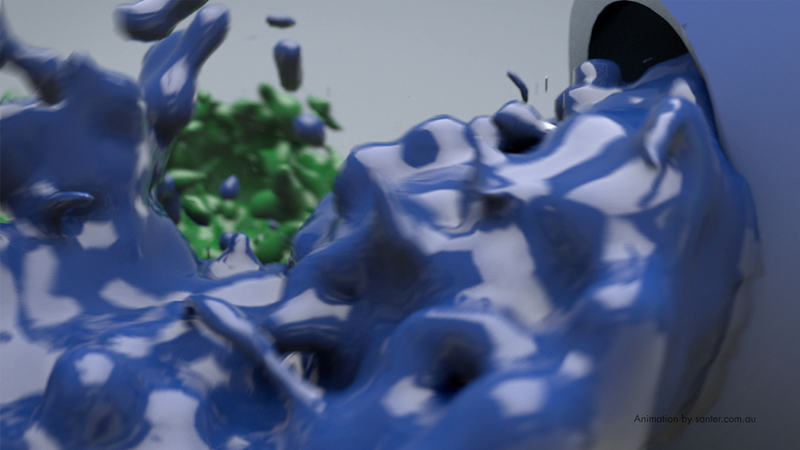 The following render shows an early fluid test. This was one of my first real world projects with fluid simulations. 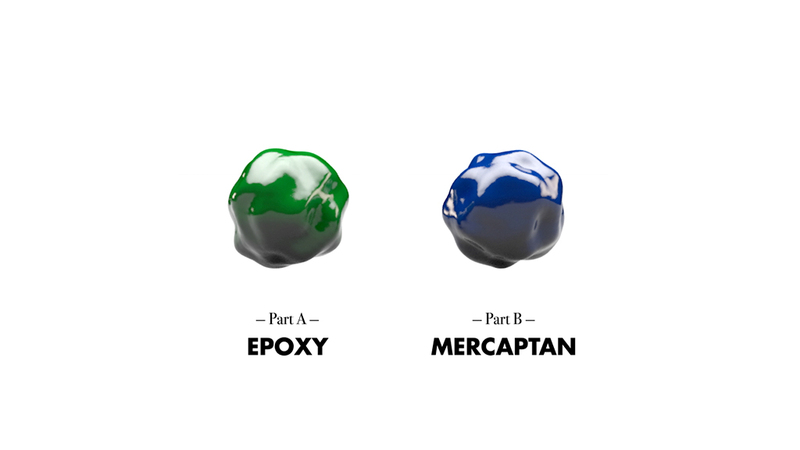 Here you can see some initial tests from Cinema 4D. 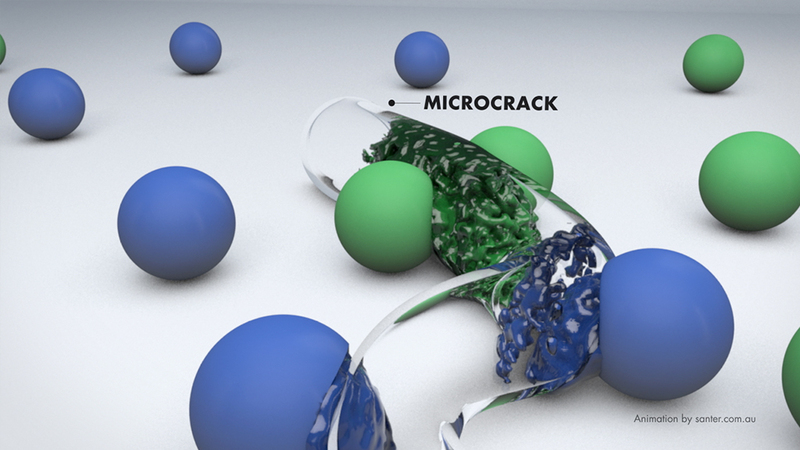 The fluid simulations had to show a substance escaping from micro capsules that had been fractured. The fluids then mix and harden. X-particles is certainly a powerful plugin for C4D – really keen to keep experimenting and developing my skills with it!